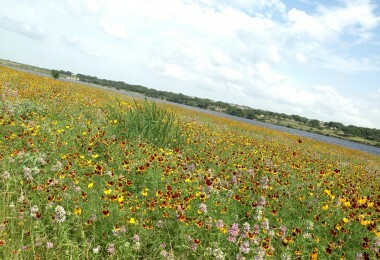 Cedar Park is a suburb of Austin with around 61,000 residents as of the 2013 census. Leander has around 31,000. 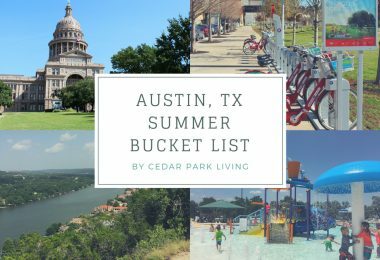 Compared to Austin with a population of around 885,ooo and neighboring Round Rock with a population of around 109,000 residents, Cedar Park is a relatively small suburb. 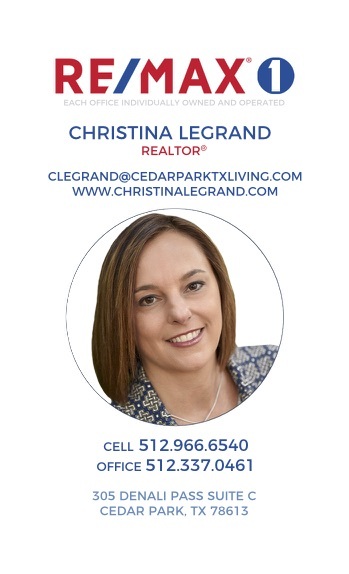 One of the great things about living in Cedar Park is that you have access to most major retailers within minutes, but it is also a quick drive to NW Austin and Round Rock for even more shopping. 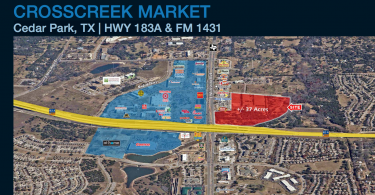 Some of the major retail areas straddle both City lines on the Austin/Cedar Park border of the Lakeline area. 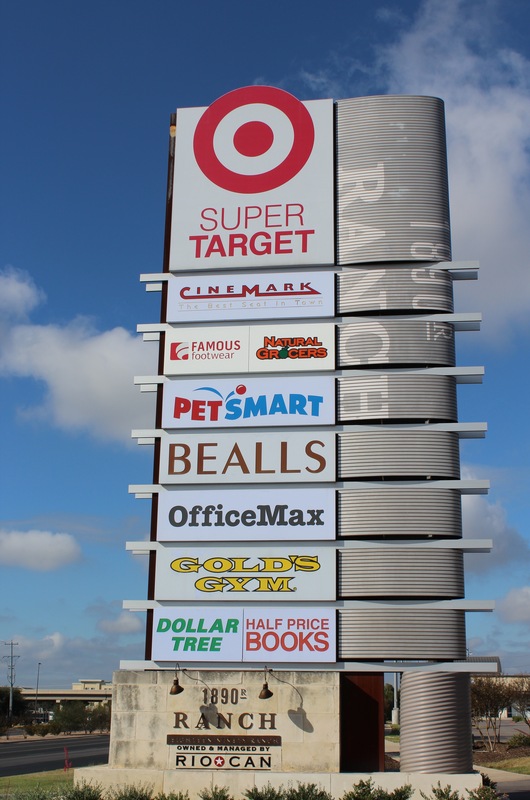 1890 Ranch – Super Target, Office Max, Bealls, Plato’s Closet, Famous Footwear, PetSmart, Natural Grocers, Charming Charlie, Academy Sports, Hobby Lobby, Hemispheres, Ross, AT&T. Cedar Park Town Center – Costco, At Home. 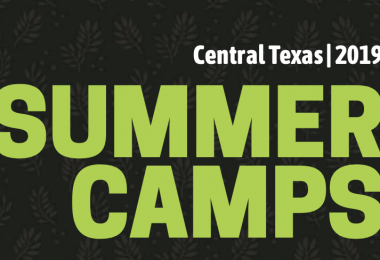 Bell Blvd and FM 1431/Whitestone – Walmart Super Center, AutoZone, HEB, Office Depot, Big Lots, Austin’s Furniture Outlet. Lakeline Mall – Macy’s, JC Penny, Sears, Dillard’s, Disney Store, Bath & Body Works, American Eagle Outfitters, Abercrombie & Fitch, aerie, GAP, PayLess Shoes, GAP Kids, Hollister, Hot Topic, Journeys, Lane Bryant, Build a Bear Workshop and many more. 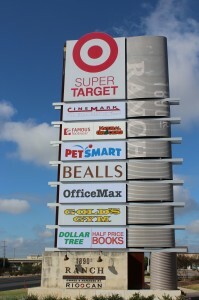 Lakeline Plaza – Best Buy, Total Wine, Hancock Fabrics, Party City, Old Navy, TJ Maxx, Ross, Office Max, PetSmart, Bed Bath & Beyond, Five Below, Rooms To Go, Crescent House Furniture, Havertys Furniture. The Homestead – Barnes & Noble, Pier One, Kid to Kid, PetCo. Parkline – Target, Home Goods, Sam’s Club, Home Depot, Kohls. 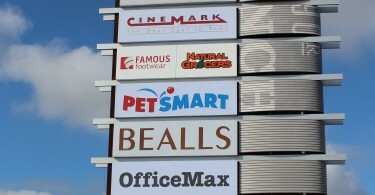 HEB Plaza – HEB Plus!, Michael’s, Stein Mart, Alamo Drafthouse Cinema. Cedar Park has all the major retailers you would ever need. 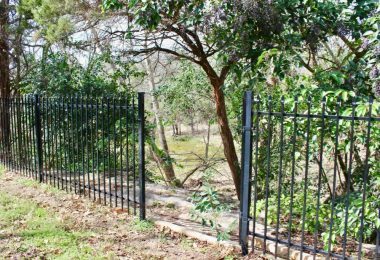 The area is still in growth mode and the City of Cedar Park works hard to bring in retail establishments that residents will like. 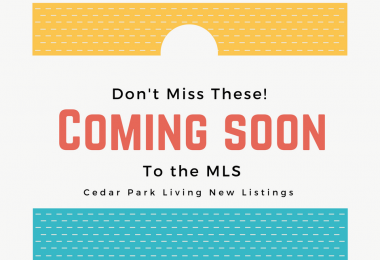 However, if you can’t find what you need in Cedar Park or you just want a change of scenery, you can easily access Round Rock and Austin within 20 minutes. 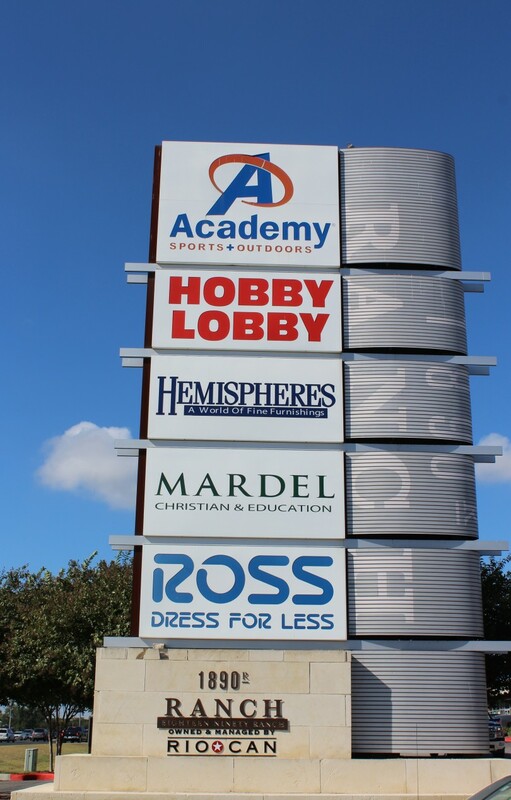 Not too far away in Round Rock, traveling down FM 1431 to I 35, you will find more major retail areas including Round Rock Premium Outlets, IKEA, REI, Spec’s Wine & Spirits, JC Penny, Ross and others. 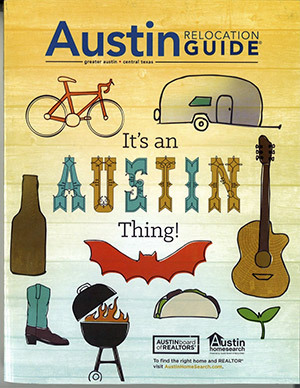 Just down 183 South towards Austin around the Capital of Texas Highway (360), MoPac (US1) and Braker Lane areas, there are also many more retailers. The Four major shopping areas are The Arboretum, Gateway Shopping Center, The Domain and The Shops at Arborwalk.